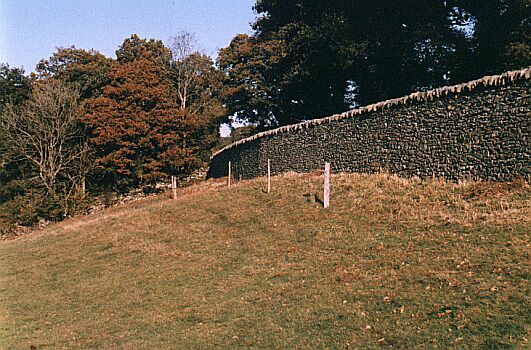 Dry stone cladding of a concrete embankment, backfilling with mortar. 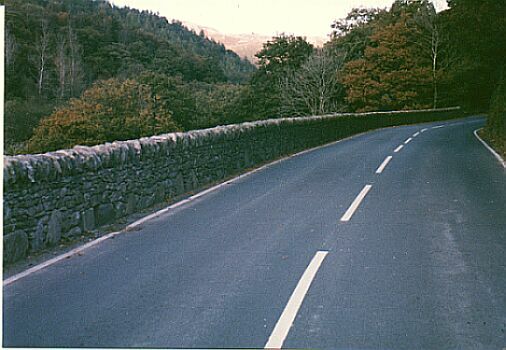 The embankment was topped with a mortar filled dry stone faced parapet. 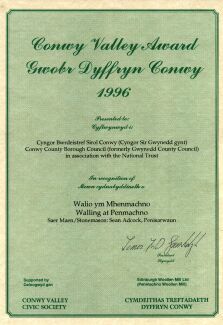 The project was for Aberconwy Council and the National Trust, and received a Conwy Civic Award Others working on the projects included Master Craftsman Alan Jones.